(by Max Greenwood at The Hill and Idrees Ali at Reuters, Nov. 30) – The government of Niger has come to an agreement with the U.S. on the use of armed American drones, a U.S. official said on Thursday. The agreement will expand the U.S. ability to target militants in the region. Reuters had already reported that Niger had sought to arm U.S drones against jihadist groups operating on its border with Mali, but it had not been previously reported that an agreement had been reached. Nigerien Defense Minister Kalla Mountari told Reuters in an interview earlier this month that he had asked the U.S. to begin using armed drones against jihadist groups operating on the Mali border. Similarly, the U.S. has been pushing to use armed drones in Niger, according to an NBC News report. 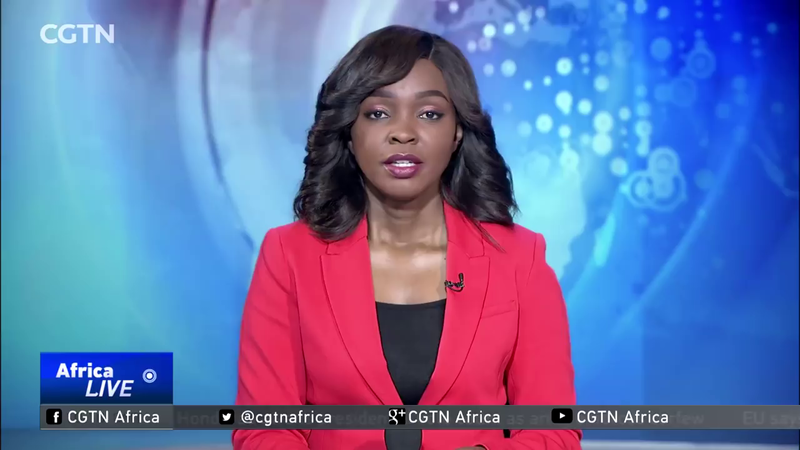 Nigerien Defense Minister Kalla Mountari has asked the United States to start using armed drones against jihadist groups operating on the Mali border, following a deadly ambush of allied U.S.-Nigerien forces. The development comes nearly two months after an ambush in Niger left four U.S. Army soldiers dead. 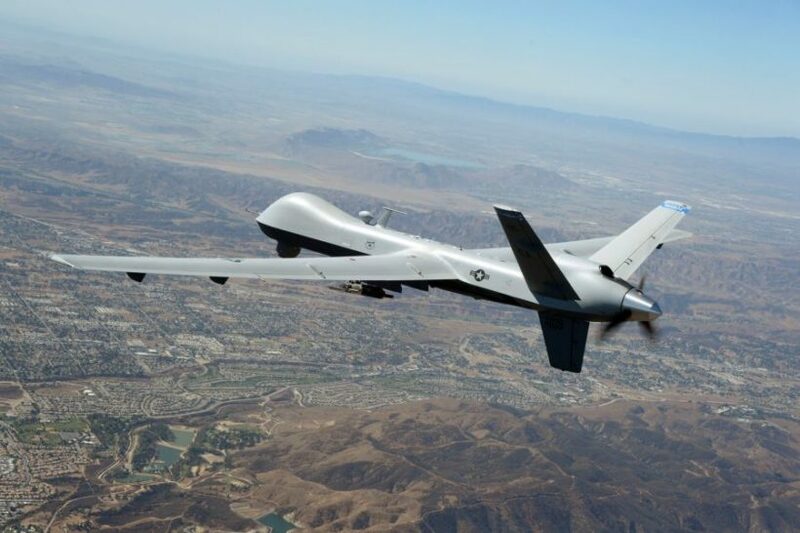 While the U.S. began weighing arming drones in the region before the attack, the ambush increased the sense of urgency within the Trump administration to do so. During the ambush, a request for an armed drone to provide cover for the troops was denied. That request was blocked in the approval process, which goes through the Pentagon, the State Department and the Nigerien government. What began as a small U.S. training operation has expanded to an 800-strong force that accompanies the Nigeriens on intelligence gathering and other missions. 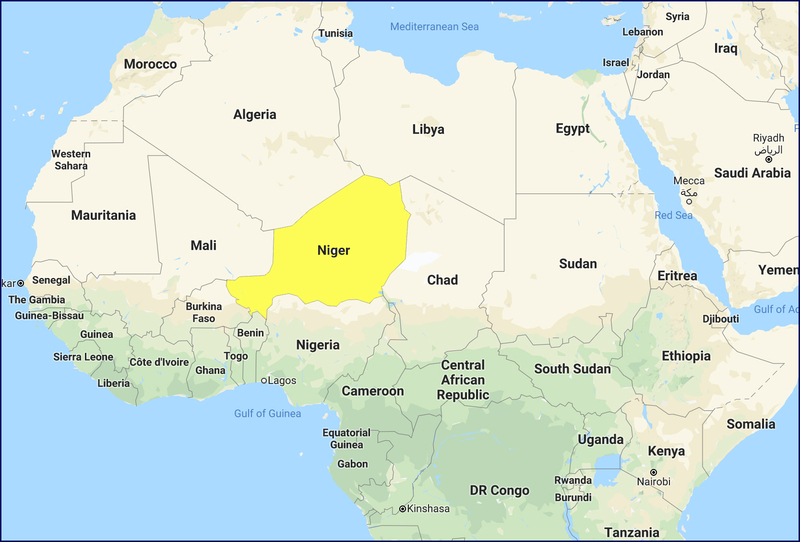 According to Reuters, the U.S. counterterrorism mission in Niger includes an 800-person force and a $100 million drone base in the city of Agadez. So far, only surveillance drones are deployed there. U.S. forces do not have a direct combat mission in Niger, but their assistance to its military does include intelligence, surveillance and reconnaissance in their efforts to target violent Islamist organizations. 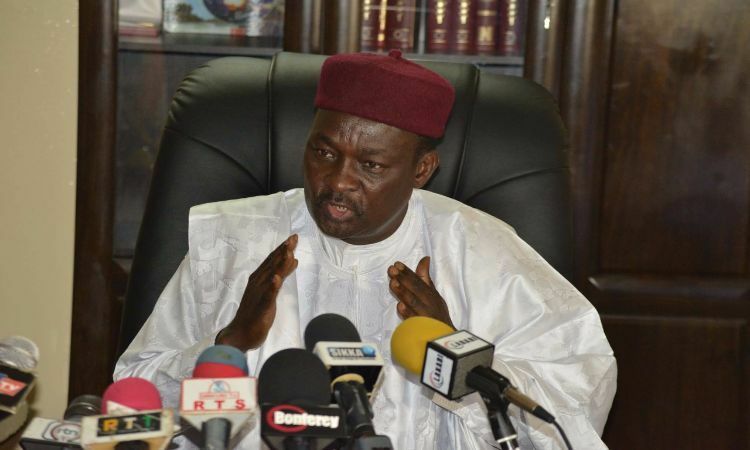 b) Why did Nigerien Defense Minister Kalla Mountari ask the U.S. to begin using armed drones in Niger earlier this month? c) How many U.S. troops are currently in Niger? d) What role does the U.S. military play in Niger? e) Read the “Background” and watch the news report under “Resources.” Do you support the U.S. military presence in Niger? Do you support the use of armed drones in Niger for the stated purpose? Explain your answers. Why are U.S. Special Ops in Niger? The mission in Niger, which began in 2013 under President Obama, was a classic special operations operation. The type of operation is called foreign internal defense. That’s an old school term for the most fundamental task we give our Green Berets. A small team of them goes into a foreign country to work with that nation’s military to better prepare it to deal with its own problems. This is done during the period the military calls “phase zero,” which is prior to when a bigger conflict emerges. It is done in coordination with the host nation civilian government, and the entire country team at the U.S. Embassy, which is led by the U.S. ambassador and supported by the intelligence community station chief. This is not a clandestine Hollywood commando mission, or a suicide raid. It is overt and open. Its purpose is to build rapport with the host nation military, to improve its capabilities, to gather open source intelligence, and to get to know both the lay of the land and the local players. The U.S. has conducted these kinds of missions around the world since the 1950s. At times we have had as few as a dozen of these operations, and at others several hundred in as many as 80-plus countries simultaneously. These missions are routine and have short-circuited conflicts on nearly every continent in the world at one time or another. They are also inherently dangerous. The teams are small, ranging from a pair of operators up to a few dozen. There are seldom more than 100 U.S. troops. Some might ask, why do we put such small teams at risk? The answer is simply that the return is worth it. Often, the use of a small, mature, and low-profile group of quiet professionals can have greater success than a large, high-profile deployment on a massive scale. Instead of fighting the terrorists everywhere ourselves, these missions help our friends to better police their own backyards. These missions have been extremely common since 9/11.